Why Use Natural Hair and Skin Products? Are you using bath and beauty products that your friends or parents always used? Have you ever thought about the ingredients in the products you use? Here are a few reasons to use natural products. 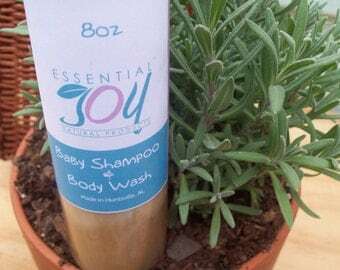 Natural products are made with herbs, vegetable oils, botanical extracts and essential oils. These simple ingredients are very effective in cleaning and healing. 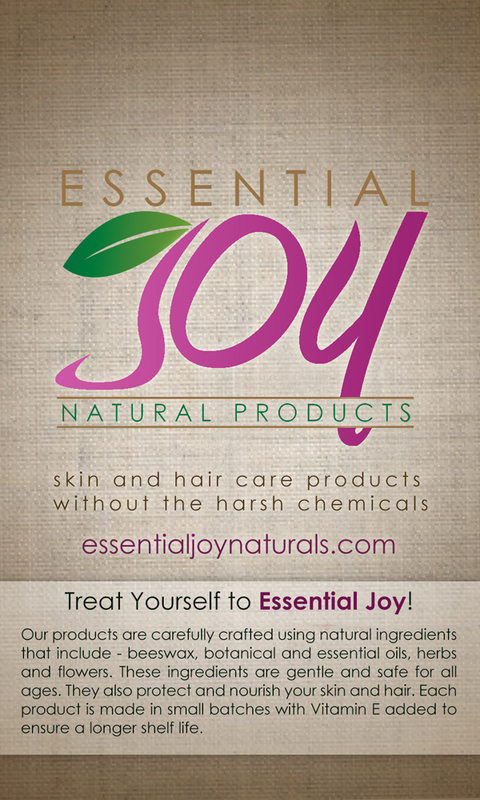 Natural products are free of harsh chemicals that irritate the skin. 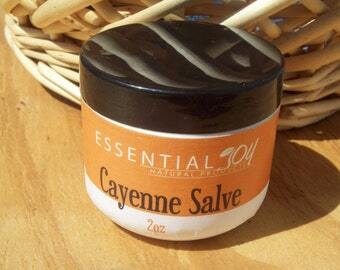 Remember that what you place on your skin also goes deep within your skin and is absorbed within your pores. Natural products are easily recognized and broken down by the body for maximum effectiveness and long lasting results. Enable us to have good blood, and reduces the incidence of hormonal imbalance, fatigue, headaches, digestive upsets, flu-like symptoms, and aching joints or diseases. Give us peace of mind that we are doing what is best for ourselves, our families and the environment. Reduce medical expenses. Natural products may cost more; but are safer to use, which therefore may contribute to lower medical bills. ← Vitamin E – a great antioxidant for protecting cosmetic formulations.